Rajya Sabha Chairman Mohammad Hamid Ansari has admitted a motion for impeachment of Justice S.K. 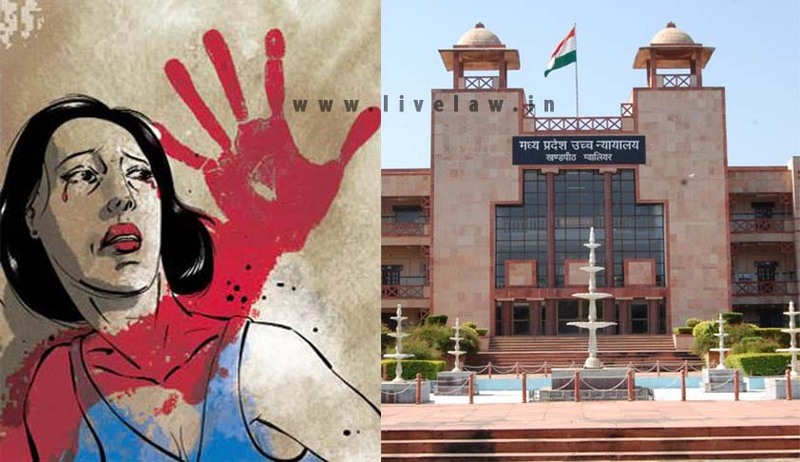 Gangele of the Madhya Pradesh High Court, on charges of sexual harassment against him by a former Additional District and Sessions Judge. This motion will be followed by the constitution of an inquiry panel comprising a Supreme Court judge, the chief justice of a high court and a distinguished jurist. Earlier this month, a motion for removal was submitted by 58 member of the Rajya Sabha for initiating the impeachment process.